Since the PlayStation Vita’s inception, Sony fans have clamored for a title like Monster Hunter to hit the portable gaming system. But with the third-person actioner being held exclusively to Nintendo’s consoles (3DS, Wii U), the hack-n-slash community would have to hold their breath till another company developed a game featuring a fantasy world where players capture and destroy life-sized monsters. Tecmo KOEI and Omega Force—the forces behind the successful Dynasty Warriors and Warriors Orochi franchises—managed to come up with a similar offering, but added a more demonic twist the formula. 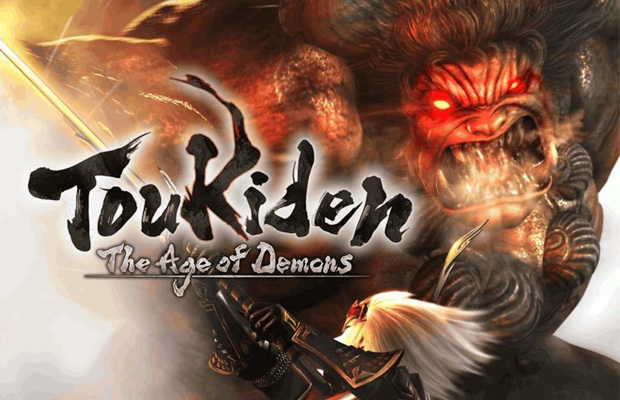 That game is Toukiden: The Age of Demons. So is the Vita’s latest action title have enough mitama to hold over anxious fans of the genre? Read our review and find out.